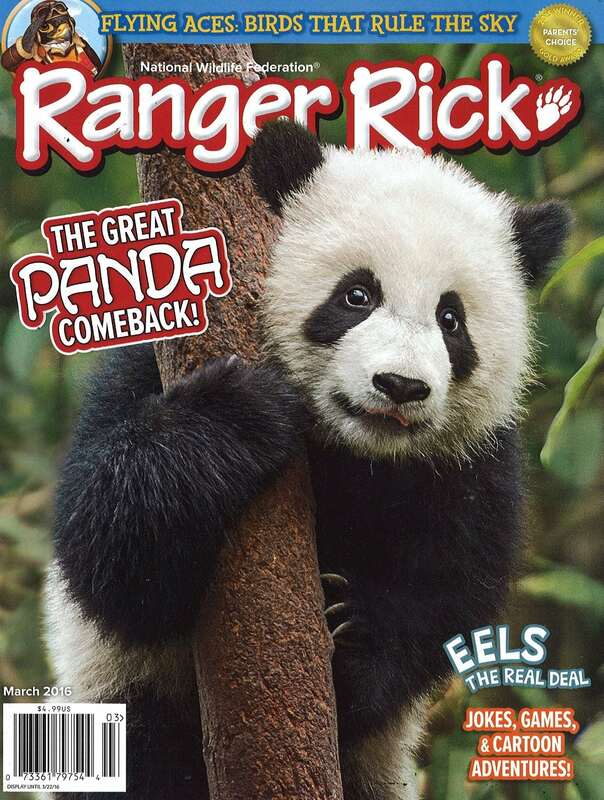 This is a great magazine for kids interested in nature and animals. 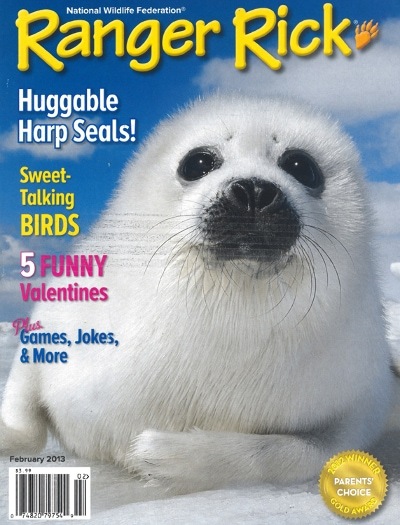 It is fun, as well as a wonderful learning magazine. This offer expires on Sunday February 3, 2019 at 8:59pm pst.